The Australasian Pinnacle is on the Monday straight after Nationals – where only the CHOSEN FEW Grand Champions can compete for the Pinnacle Ring. 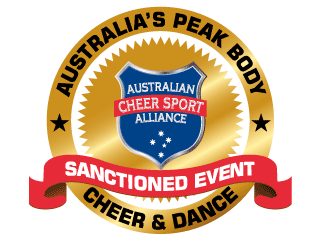 At this BID only, NO ENTRY FEE event, teams will be competing against the best of the best in their division from across Australasia at the prestigious AUSTRALASIAN PINNACLE CHEER & DANCE CHAMPIONSHIP. 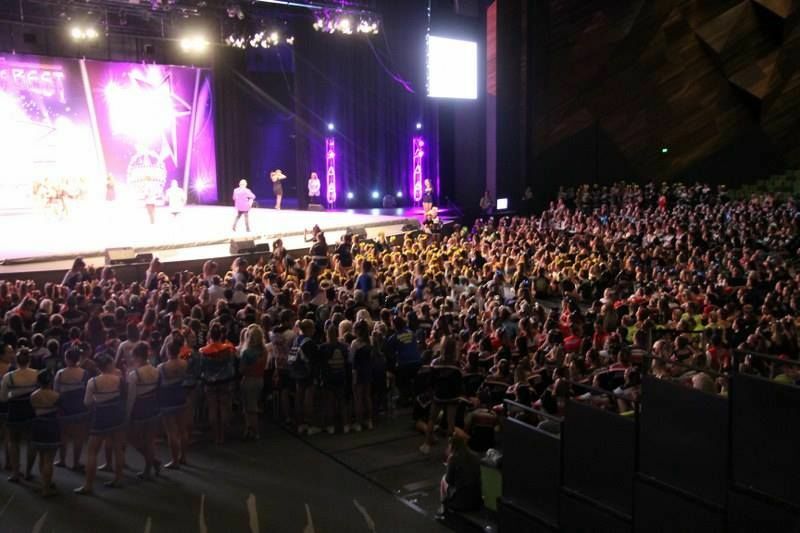 Bids will be awarded at most of AASCF Championships – Winterfest, Battle, State Series and Spring Carnival, to the winning Overall Highest Scoring Team in each Level of Cheer & Division of Dance. Bid winning teams will then receive FREE entry to The AUSTRALASIAN PINNACLE. From Championship to Championship, if similar teams win the bids – don’t worry as then the Bids get passed down to the next in line; you can keep working hard and keep trying for a bid in your cheer level and dance style right until the last Championship. ALL DANCE – 80 points is needed for raw score to receive a Bid. If the Grand Champion does not reach the required points, AASCF will honour the Pinnacle Dance Bid at a future AASCF Championship if team reaches the required 80 points, even if they are not the highest scoring team of that competition. i.e. – if team was the highest scoring pom team at Winterfest with a score or 79 points, NO Pinnacle Bid will be given. If by Spring Carnival same team finally achieves the needed raw score of 80 points, AASCF will award team the original Winterfest Pinnacle Bid, as well as still award the highest scoring team of Spring Carnival. Pinnacle is for youth age and above teams for cheer & junior age and above for dance. 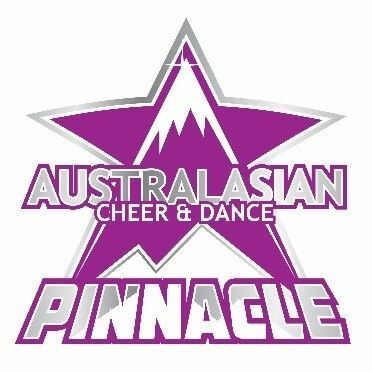 Categories that will NOT be at Pinnacle are: Primary and High School, Novice, Open level 1 & 2 NT, Special Ability, University and Adult will not be contenders for the Pinnacle. All levels and age groups will be competing in their own level and age group – nevertheless small gym/large gym will not be divided. Where possible, if sections reach 9 teams, we may split small and large teams. The Pinnacle Rings are only available to the section winners – There will be a sizing kit and order form at the Pinnacle for the rings. AASCF has the right to invite wild cards for sections low on numbers, or for teams that were outstanding during the season. If sections are small, i.e. Senior AG & COED may be combined and level 4.2 may be combined. Pinnacle acceptance letters must be returned 2 weeks after receiving your Bid or administrators will assume you are declining the Bid. Pinnacle bid winning teams can add a maximum of 20% of new athletes to large teams, 30% new athletes to small teams. Pinnacle Bid winning teams are expected to use most the original athletes that the bid was won with. There are NO Pinnacle Bids offered at AASCF Nationals as it is too close to the event. Bid Winning Teams must compete in the same age, level, style, COED/AG and division size they received their bids.